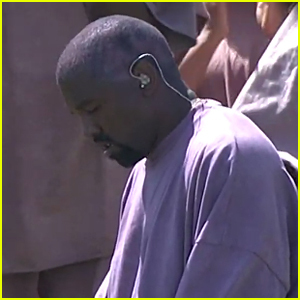 Kanye West Debuts New Song 'Water' During 'Sunday Service' Coachella Set - Watch! 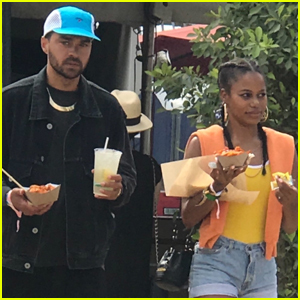 Jesse Williams & Girlfriend Taylour Paige Hang Out at Coachella 2019 Weekend Two! Lucy Hale is red hot while filming a proposal scene for the Katy Keene pilot on Friday night (March 22) on the Lower East Side of New York City. 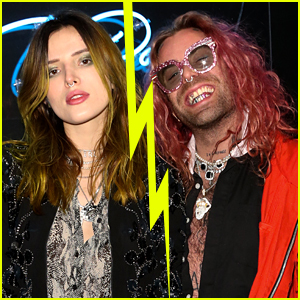 Katy Keene is a spinoff of the Riverdale franchise. 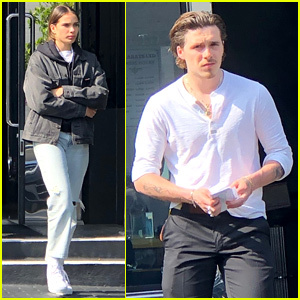 Lucy Hale Begins Filming 'Katy Keene' in NYC! Lucy Hale to Play Title Role in 'Katy Keene' Pilot for The CW! 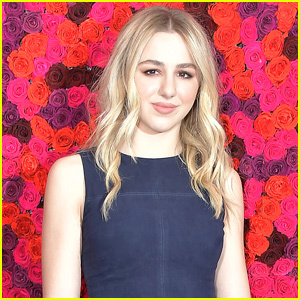 Chloe Lukasiak Is Going To College!